Here at Bramshaw Heating and Plumbing, our friendly and experienced team of heating engineers are on hand to provide a quality, stress free service to get your new boiler up and running as swiftly as possible. 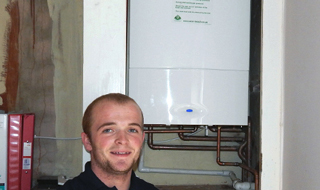 All our engineers are Gas Safe registered, and qualified for your peace of mind. 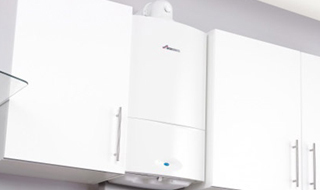 We will assess your home and existing boiler and help you select the best boiler for your property and application. 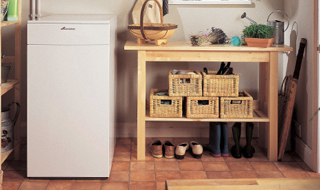 We supply a huge range of boilers designed to provide excellent energy efficiency for years to come, saving you money in the long term.